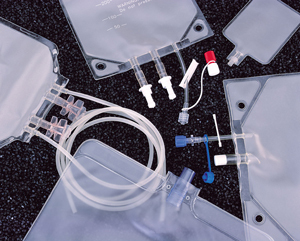 About Command Medical Products, Inc..
Directory Command Medical Products, Inc. Within each core competency, Command has multiple downstream processing services to offer our customers. 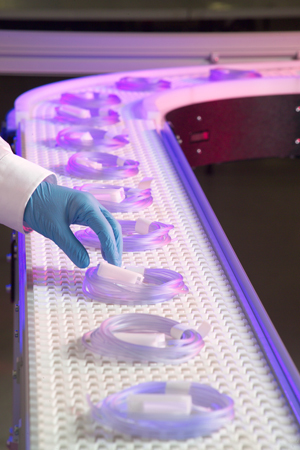 Whether you are looking for a subassembly or a fully packaged and sterilized device, Command will coordinate the manufacturing of your device to your exact specifications. Because Command is a vertically integrated company, our expertise in manufacturing covers a large variety of single-use devices. 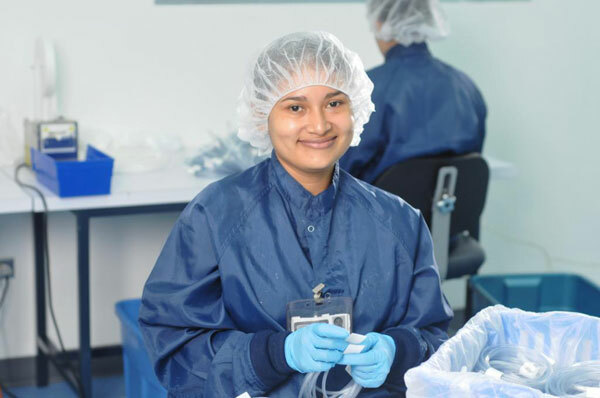 Since 1987, Command Medical Products, Inc. had maintained a proven track record of excellence, meeting the needs of the industry and their customers by providing solid, reliable and affordable contract manufacturing. When it comes to outsourcing your disposables, don’t take chances with another supplier when you can Take Command! 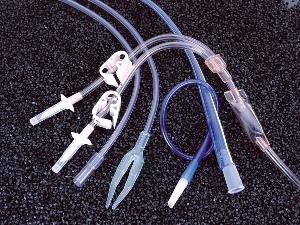 For more information contact Command Medical Products, Inc. 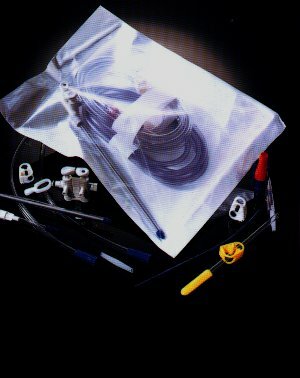 CONTACT COMMAND MEDICAL PRODUCTS, INC.